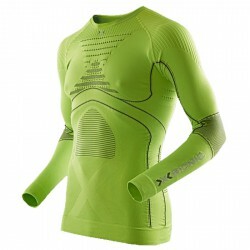 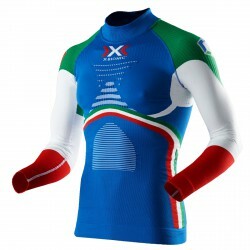 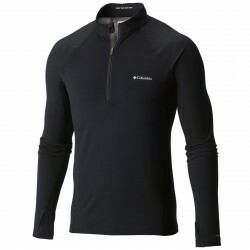 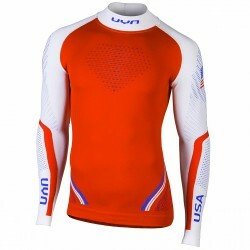 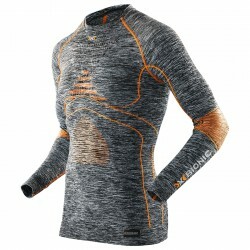 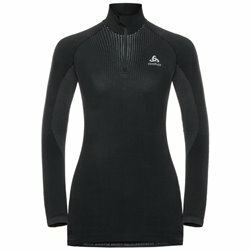 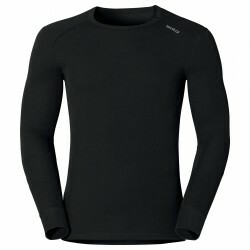 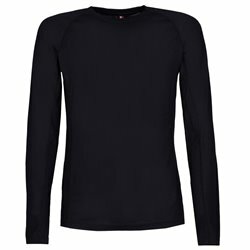 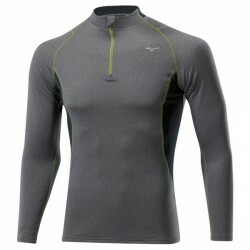 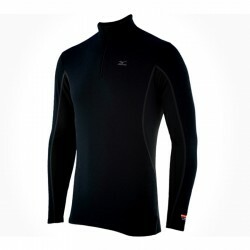 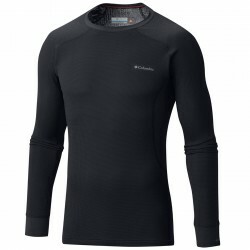 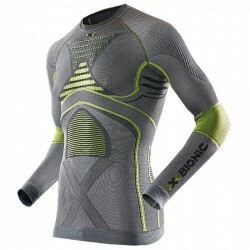 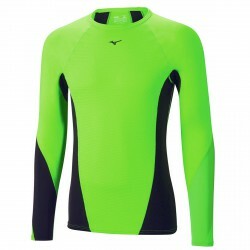 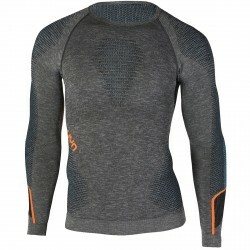 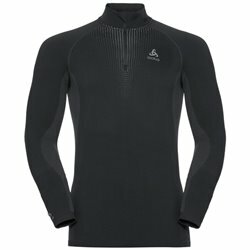 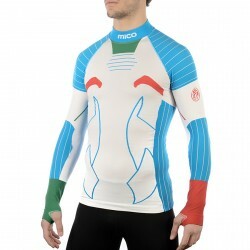 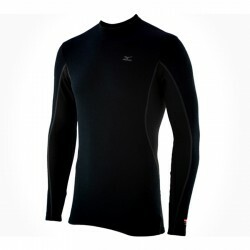 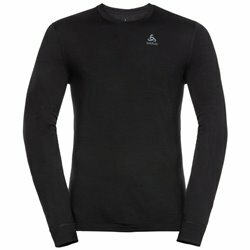 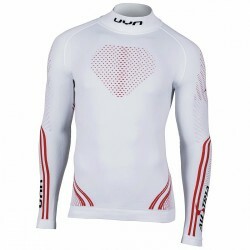 Underwear shirt X-Bionic Radiactor Evo Man rich in scientific solutions ensure maximum performance in all conditions. 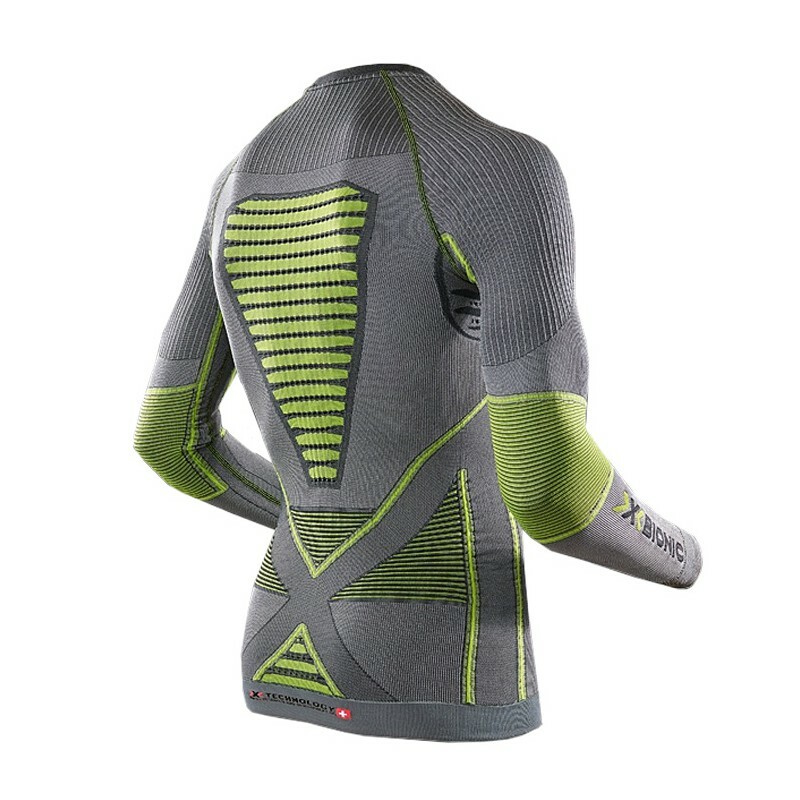 New 3D structures protect the senstive nerve command center of the solar plexus. 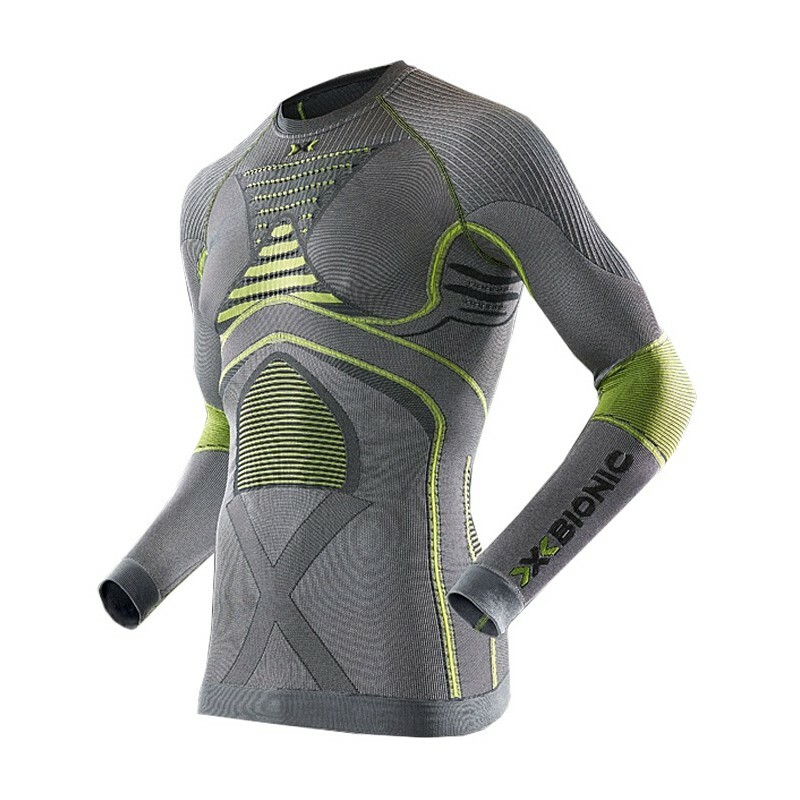 The revolutionary X-BIONIC® Partialkompression® provides for more performance: only with it can sweat-cooled blood circulate freely under the skin's surface and protect the athlete from overheating. 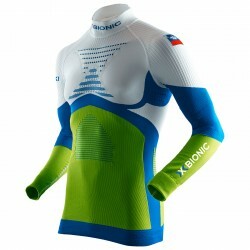 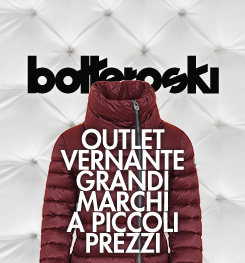 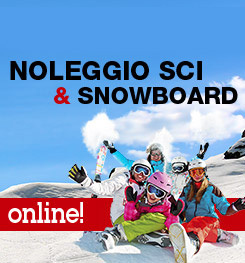 Scientific solutions to guarantee outstanding performance whatever the conditions.